Schmitt's Louisville Florist is a family owned and operated business that has been delivering only the freshest flowers to the Louisville Metro area for over 36 years. From the time you place your order to our timely delivery of your flower, plant or gift - you'll experience the customer service and attention to detail that has earned us our reputation as one of the finest florists in Louisville KY. Click here for more information about our history as a local , serving the Metro and surrounding areas since 1968. You'll find more than just fresh flowers at Schmitt's Louisville Florist. Take your pick of plants of all kinds, beautiful silk arrangements, unique and colorful balloons and a plush animal line guaranteed to send just the right message. And you can be certain that your flowers and gifts will be delivered with care by courteous, professional delivery staff. For local delivery details, visit our page. Schmitt's Florist imports only the finest and freshest flowers from around the world. We work with our growers and suppliers to ensure that all of our flowers and plants meet the highest standards of quality ­ so you can be certain that all of your orders will be consistent, fresh and breathtakingly beautiful. Although we are a local Louisville florist, you can benefit from our industry relationships when you send flowers around the world. As members of the Society of American Florists', Kentucky Florists' Association, the Independent Florists' Association (IFA) and FTD, we use only the finest, professional florists available. By drawing on our relationships with other dedicated florists, Schmitt's provides greater value and better quality for your money than you could get using nationally advertized businesses. As one of Louisville's finest florists, we understand that you are as individual and unique as the flowers in our arrangements. We are the choice florist for a diverse clientele, ranging from large corporations to small businesses, churches and thousands of individuals. We pride ourselves on creating just the right arrangement or gift for them, and we'll do the same for you. 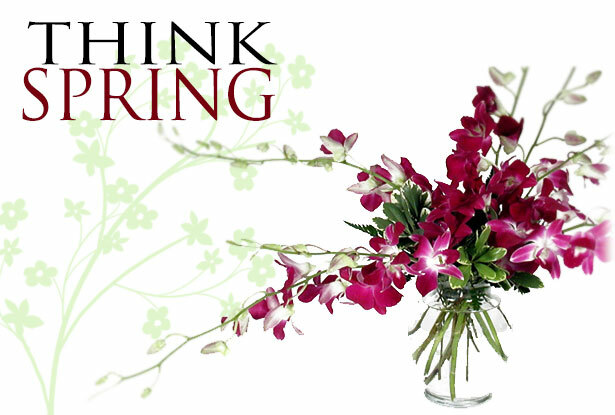 Browse our online catalog, Contact Us for more information, or visit our store for beautiful, affordable arrangements.